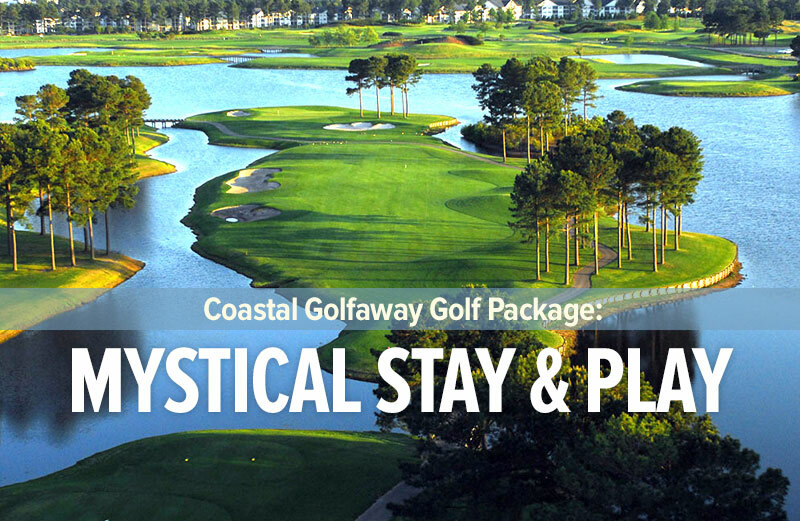 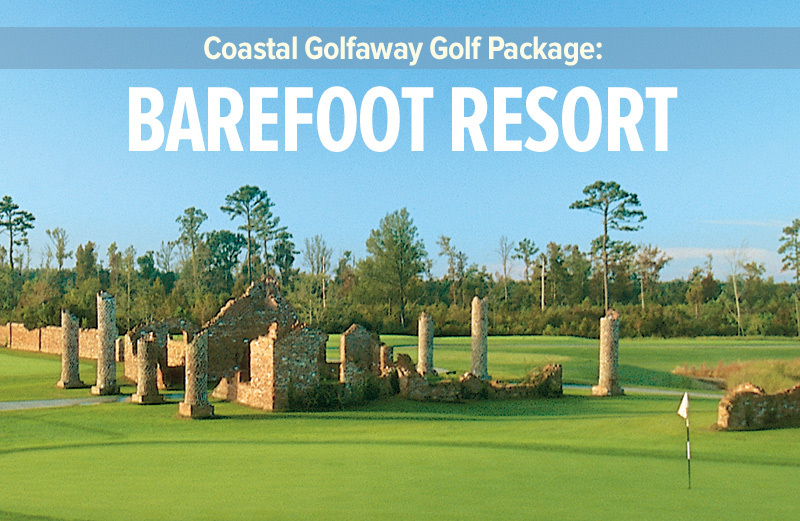 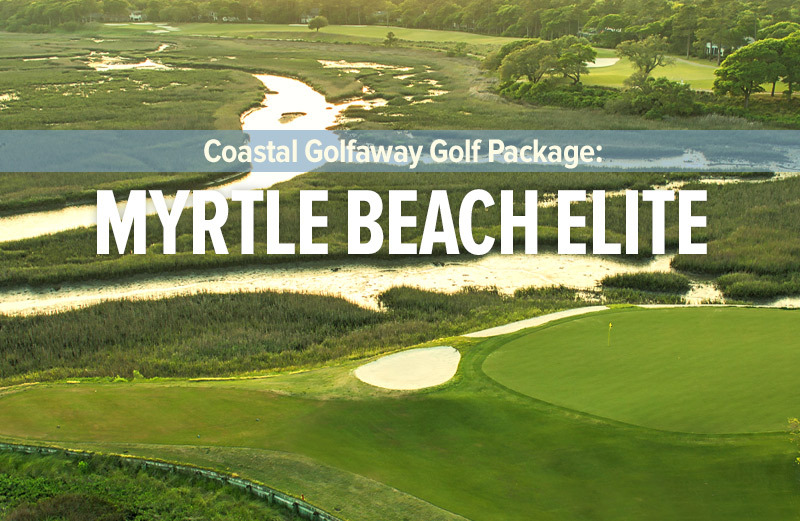 Since opening in February 2000, Crow Creek Golf Club has become one of the most popular destinations for golfers looking for Myrtle Beach golf resorts. 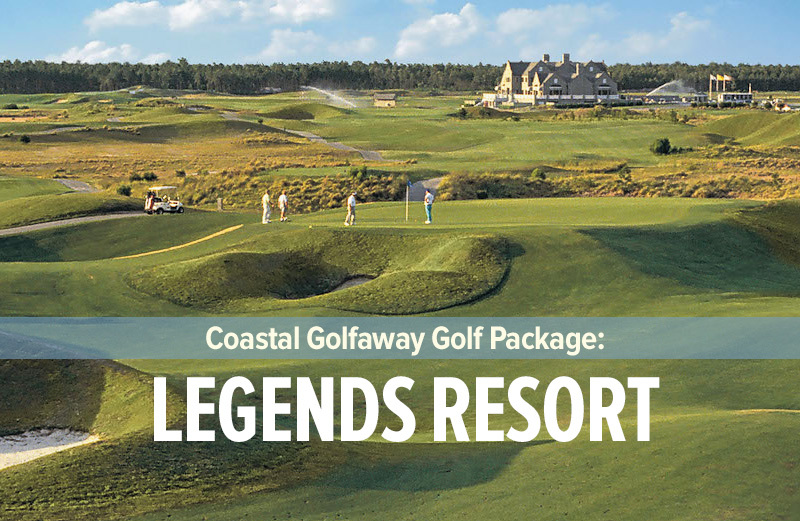 Created by architect Rick Robbins, a former Jack Nicklaus design associate, Crow Creek Golf Club is a scenic layout set on developer Jerry McLamb’s 500-acre family homestead. 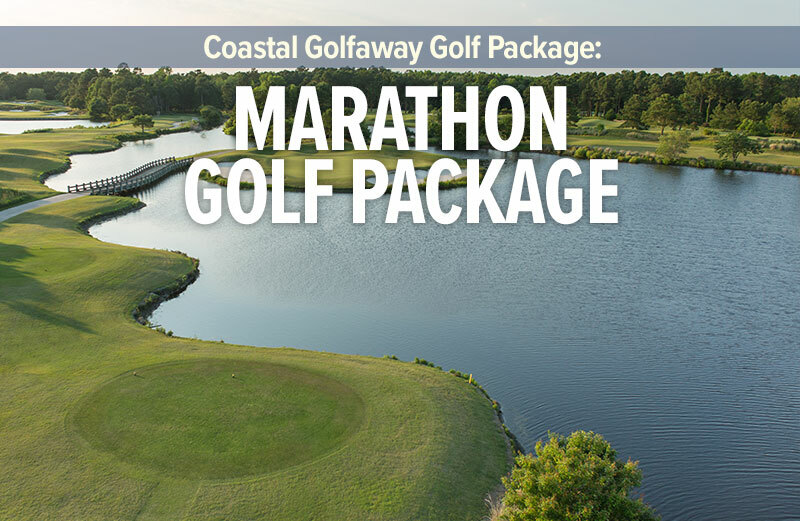 Crow Creek Golf Club offers an enjoyable challenge for resort players from the regular tees, while providing a 7,100-yard test for low-handicap players. 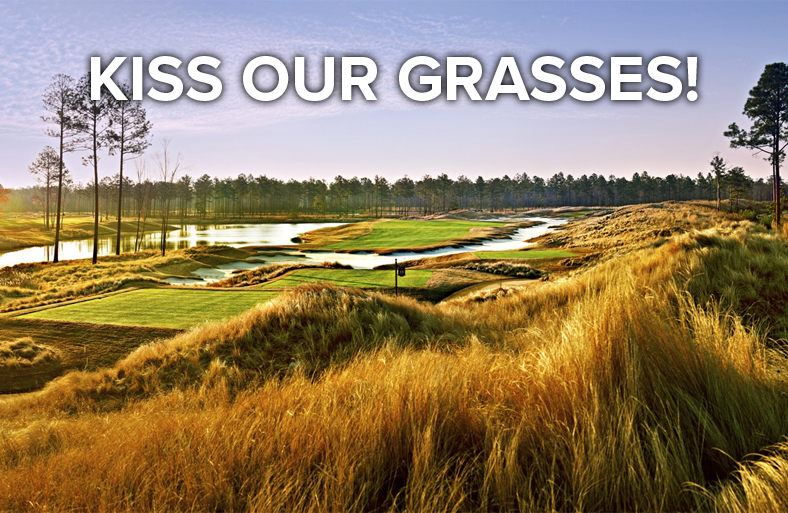 Generous Tifsport bermuda fairways and undulating L-93 bentgrass greens combine for perfect playing conditions.